Eastpoint Dental | Dentist | Mirjana G.
Mirjana recently started her hygiene career here at Eastpoint Dental and has enjoyed it since. She graduated from The Ohio State University in 2015, where she earned her Bachelor of Science degree in Dental Hygiene (RDH). She finds the most rewarding part of her job is seeing results in her patients as their oral and overall health improves. 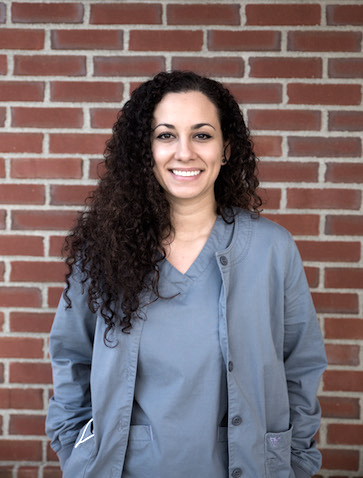 Working together to provide the best possible care for patients is Mirjana’s favorite part about being a member of the Eastpoint Dental family.